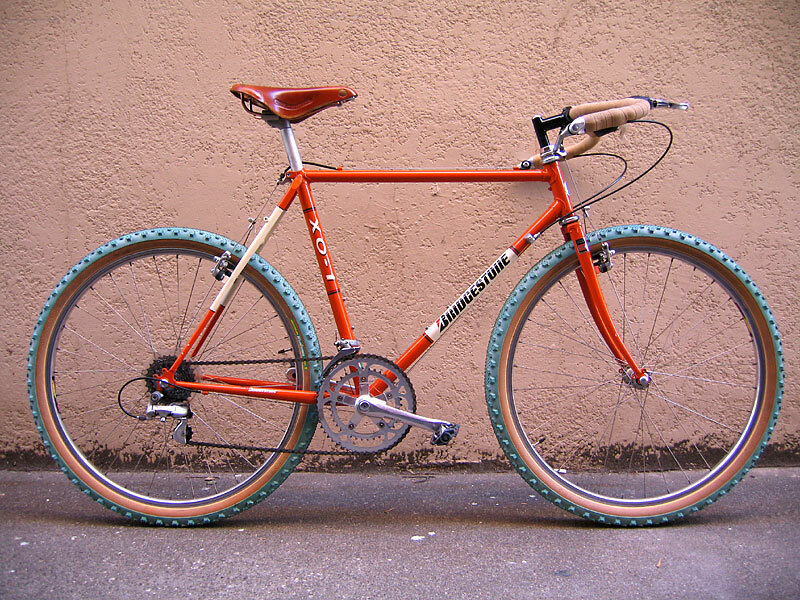 hot dang, that's perfect (http://cyclecuse.tumblr.com/post/33892594931/bridgestone-xo1). I know right ---- the green tires, orange-ness, cream panels, etc. etc.